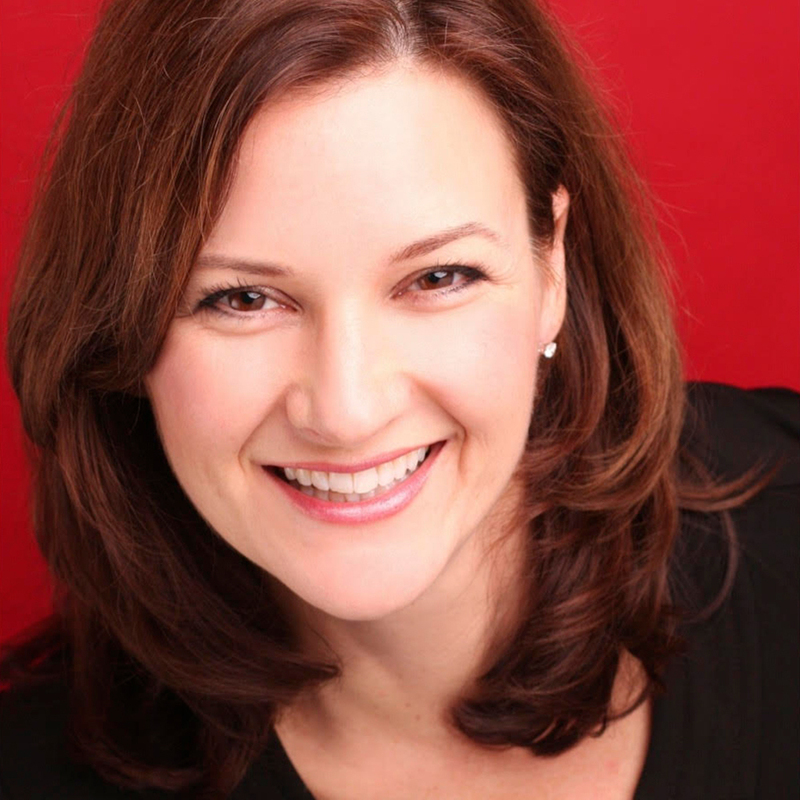 Dr. Pauls brings with her an extensive background in choral conducting enhanced by experience as a recognized international soprano soloist and degrees in Early Music and Vocal Performance. This past Fall, Dr. Pauls was awarded the 2018 Leslie Bell Prize for Choral Conducting from the Ontario Arts Council. Please CLICK HERE to download the press release (.pdf). Please CLICK HERE for the rules of play. Tickets available from choir and Board members of the Guelph Chamber Choir. 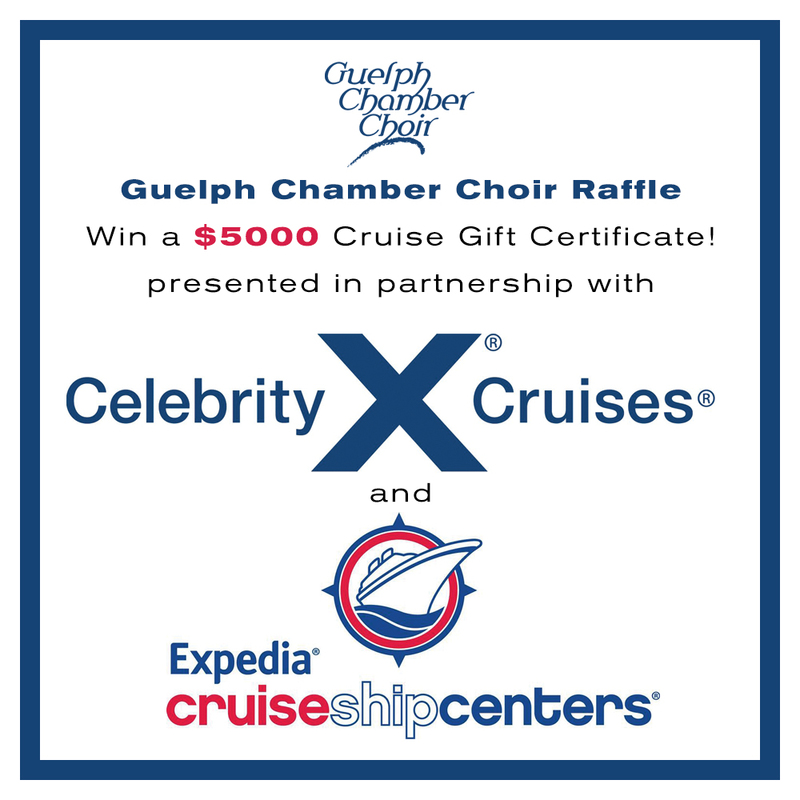 Please email info@guelphchamberchoir.ca for more information or to purchase tickets.